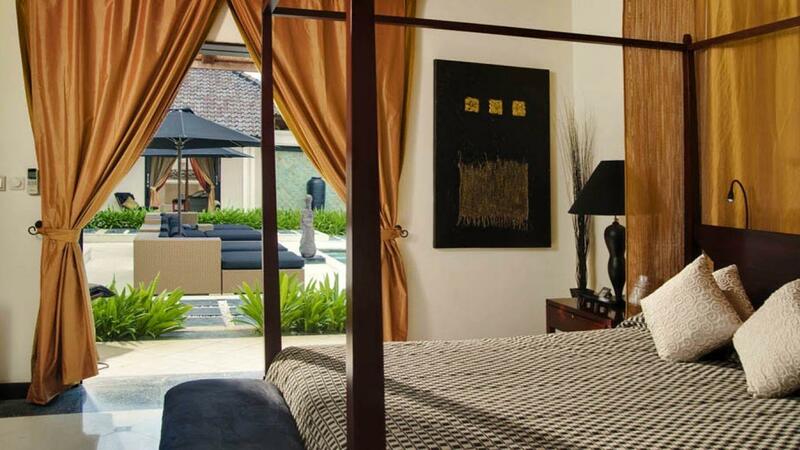 Bali, an island paradise known for its unparalleled natural beauty, is synonymous with tranquility and relaxation. Famous for its yoga and meditation retreats, Bali offers world class spa holidays that cater to all needs. In addition to the wide selection of spa retreat programs, Bali’s natural beauty provides many different sources of relaxation, ranging from tranquil beaches to breathtaking hiking paths. 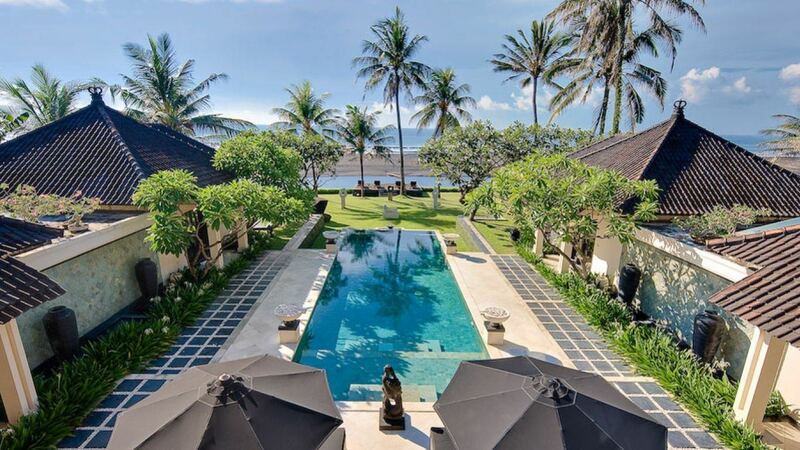 We have found some of the most relaxing and luxurious places for you to unwind in Bali, the only difficulty you’ll have is trying to choose which one to do first. Located in the heart of Ubud, Bali's cultural hub, The Yoga Barn is Southeast Asia's full service yoga studio and holistic healing retreat center. Designed to have an indigenous Balinese feel and spiritual vibe, The Yoga Barn is earthy, rustic, relaxing and friendly. The Yoga Barn provides a lush and inspiring environment for the nourishment of body, mind and soul with daily classes and workshops, holistic healing, ayurvedic rejuvenation, cleansing and detox, sound medicine, Chinese medicine, acupuncture, naturopathy and more. The easiest volcano to climb on the island, this hike provides spectacular views of Lake Batur and the ocean. Mount Batur is Bali’s most active volcano and climbs can be arranged through an organized tour or on your own with a private guide. Surround yourself with Bali’s natural beauty, be immersed in the scenery and allow yourself to reconnect with the pure basics. Bali is home to countless beaches. Its most famous are Nusa Dua Beach which is surrounded by beautiful flora, Lovina Beach with its gorgeous black sand and calm waters, Sanur Beach with its golden sand and then there’s the plethora of hidden stretches of paradise scattered along the island’s coastline. 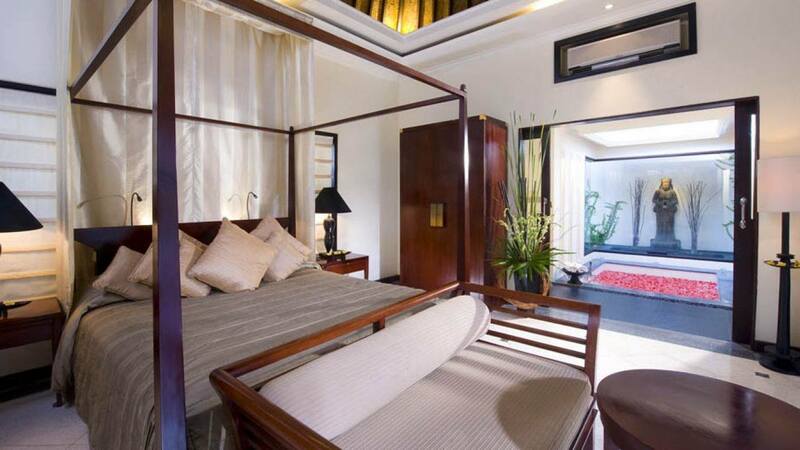 With 6 bedrooms and 6 bathrooms, our featured property, Villa Leena, is perfectly equipped for families or a group of friends. Amenities include a fully equipped kitchen, theatre room, one saltwater pool, 2 plunge pools, infrared sauna, gym, massage beds, and barbecue facilities. 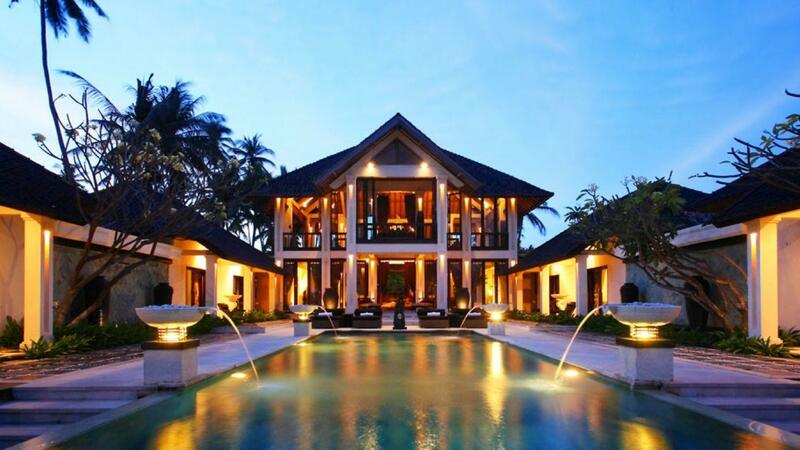 This magnificent villa's highlighting feature is its breathtaking sea views. For more information, press the button below. Don't miss out on all that Bali has to offer! 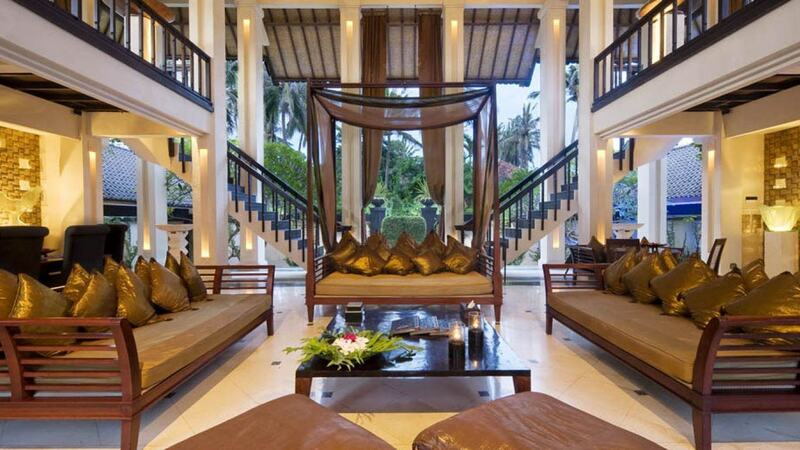 Consider booking your next Balinesian vacation with LVH Global. 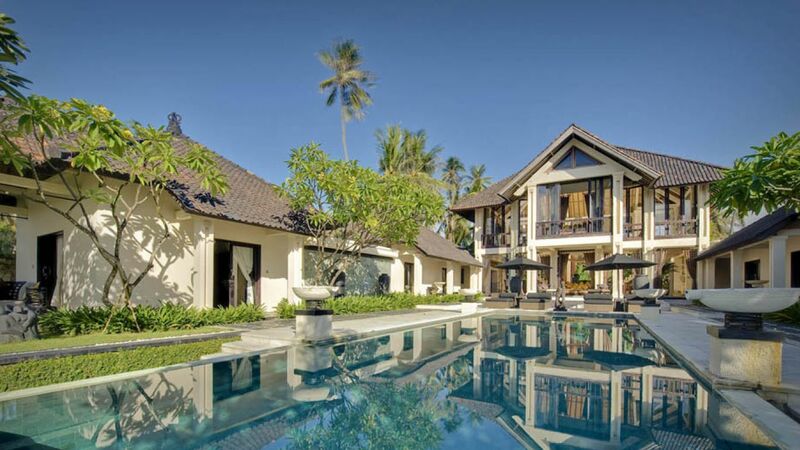 Click below to view our wide variety of luxury properties available for rent in Bali.